Now anyone that has ever been to Woking will accept its a pretty ordinary place. Having worked there for some 4 years, a walk around the town centre always felt a little bit like the docking/customs station for planet earth from the movie “men in black”. Yet all is not ordinary in leafy surrey. There are three world leading centres of excellence in Woking, and all 3 hold the moniker of McLaren above the door. I’m of course speaking about the well publicised McLaren Technology and Production centres, and the less well known (but top class) McLaren special operations division. Which makes the 2013 F1 performance all the more difficult to understand. 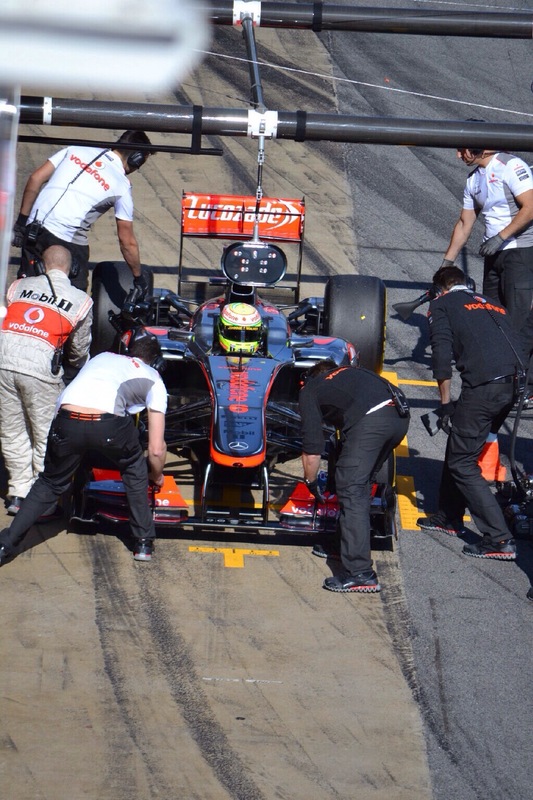 All started well, it seemed in the first test for 2013 with the McLaren pace raising a few eyebrows. Indeed so convinced was I in the pace of the car I told my good friend Mark Gallagher over a coffee (I’d just returned from Catalunya final test) that McLaren must be sandbagging. And the rest, as they say, is history. A tough year for all those involved, the MP-4 28 a car that responded badly to changes. In any profession, the success or failure of any system is in its integration with other parts. So as a business system is only as good as the end to end process, Formula 1 design can be no different. The sum of the parts has to work together, and as a “system”. It’s the basis on which Redbull and most Adrian Newey design teams have achieved their success to date. I’m sure 2013 is a temporary blip, with Martin Whitmarsh stating he felt the panic button may have been pressed mid 2012 when the required level of downforce points wasn’t being achieved on aero. Indeed Ron Dennis was pushing to reinstate an updated MP4-27 early in the year. So when the covers come off the MP4-29 on or around the 24th-25th January, let’s hope the blip is forgotten. The If I was Bernie team will be at the last couple of days of the test live in Jerez, hangovers permitting. It’s shaping up to be a very important year for F1. And we fully expect McLaren to be back in business prior to high profile arrivals in 2015.